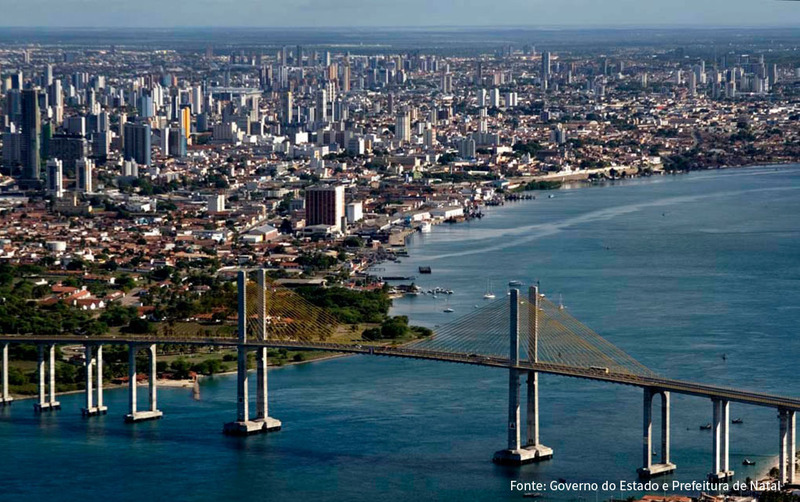 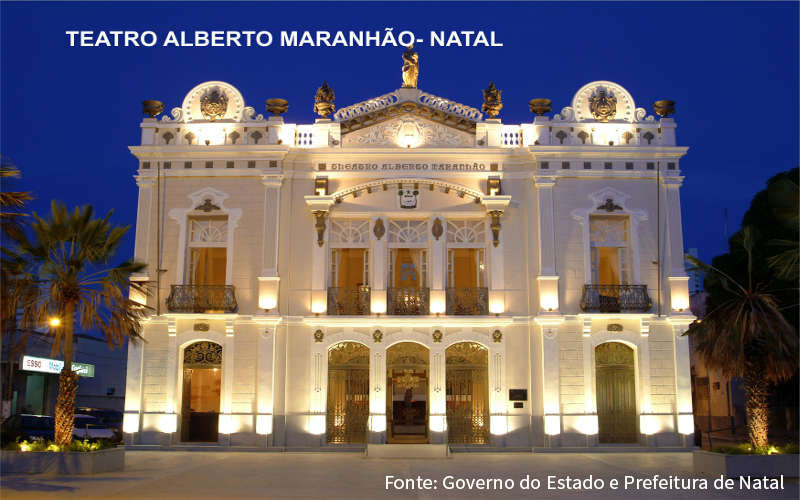 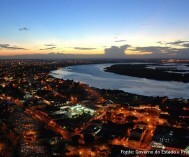 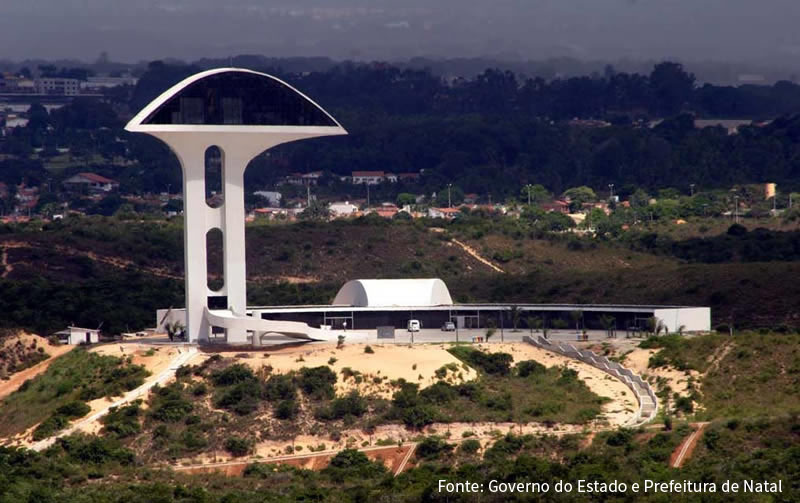 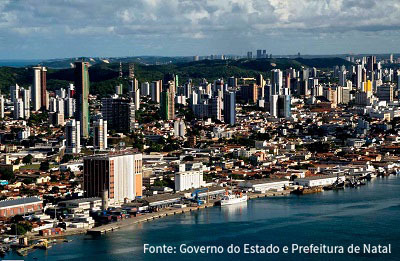 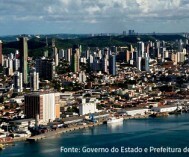 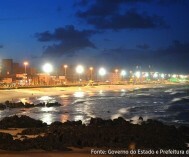 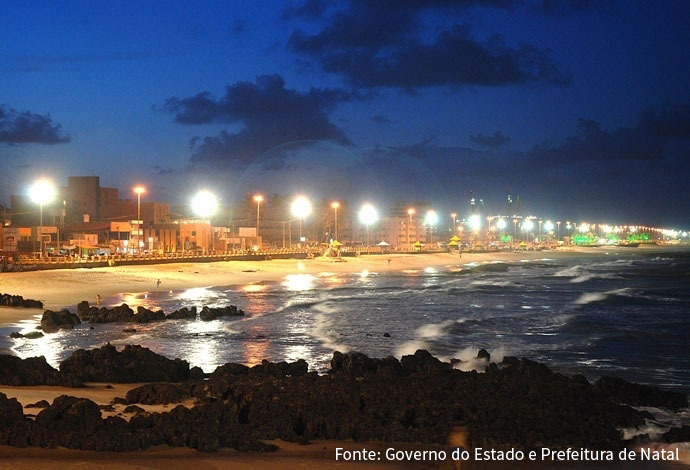 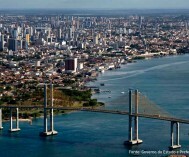 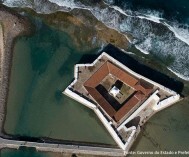 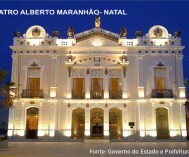 Natal, Rio Grande do Norte state capital, was founded in 1599 on the banks of the River Potengi. 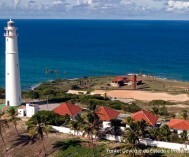 It is known for its natural beauty, beautiful beaches, dunes, lagoons and coconut trees. 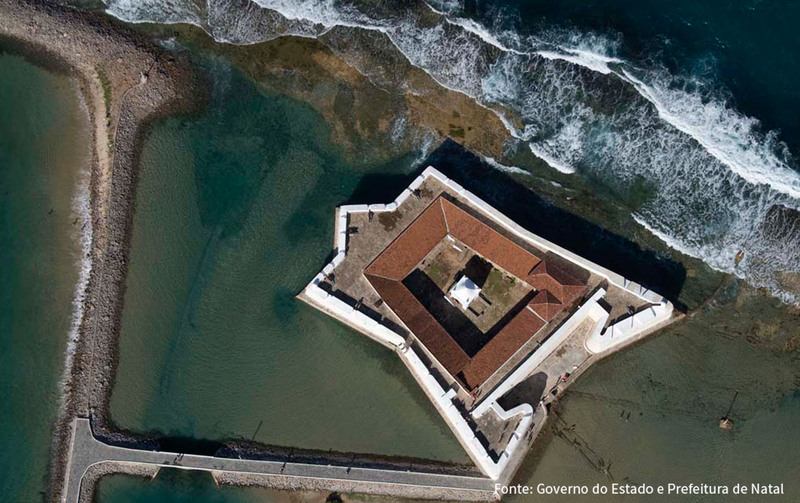 It offers museums and monuments such as the Reis Magos Fort, the Ribeira district – where the city came up – as well as theaters and Cultural Shows houses. 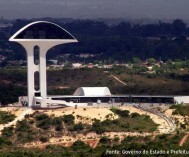 If you prefer, there are modern shopping centers to have fun shopping. 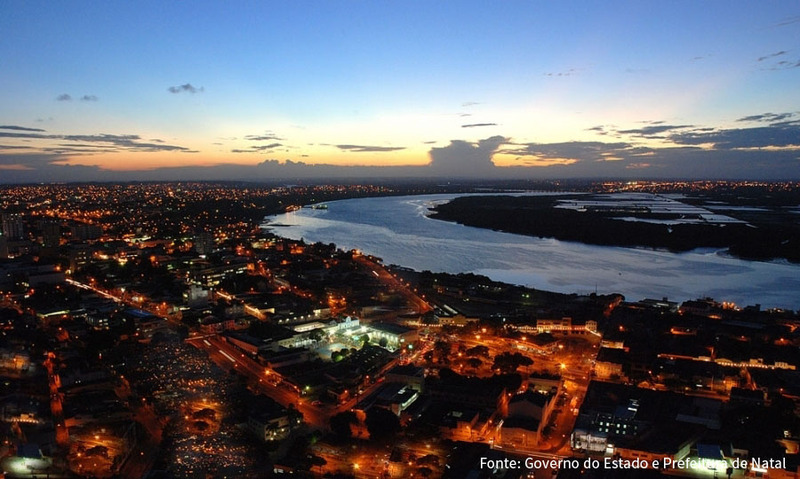 It is also known as Sun City, because the sun shines all year round and only resting during the rainy season between March and July. 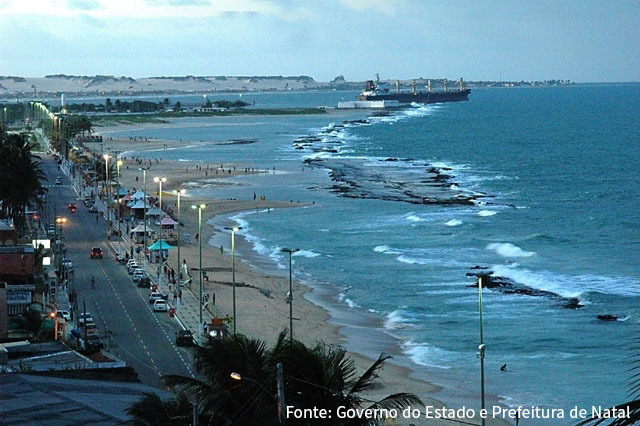 In addition to these advantages, Natal is considered the city with the cleanest air in South America and has one of the most beautiful coastlines of Brazil, which extends for over 400 Km and hospitable people that welcomes visitors with open arms. 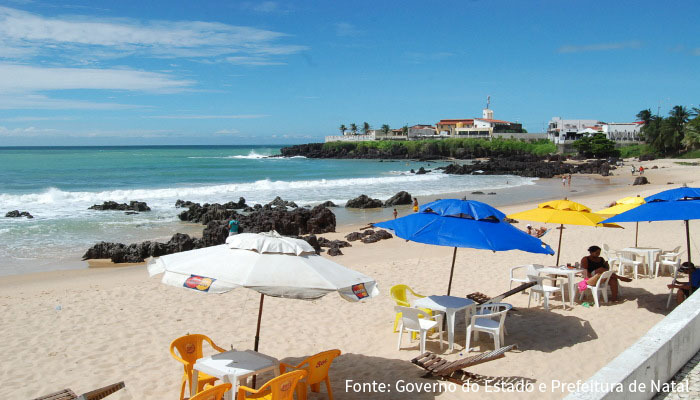 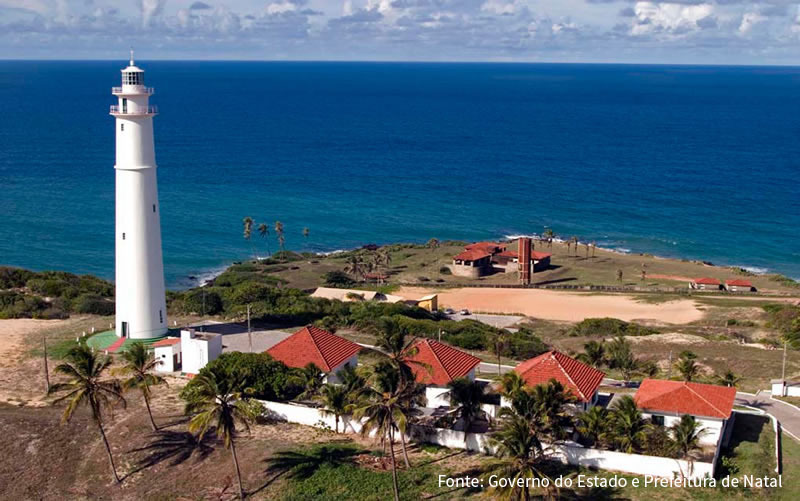 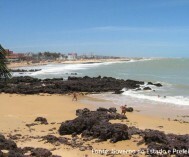 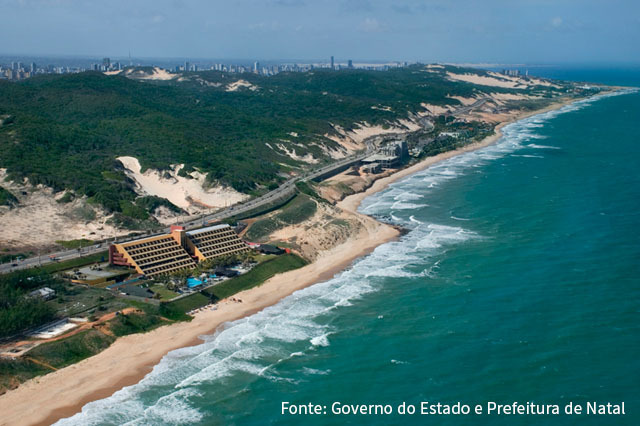 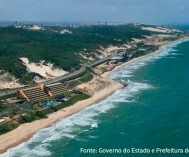 Located five minutes from downtown Natal, Praia dos Artistas has rough sea, good for surfing. 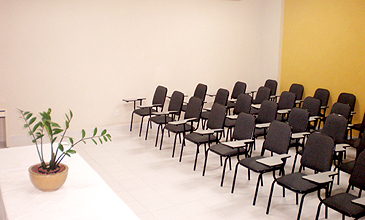 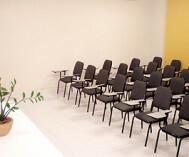 It is famous for harboring two crafts centers. 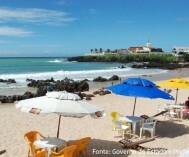 Access to beach can be done by Av. 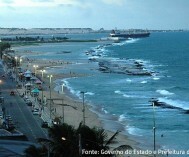 Hermes da Fonseca, or the Coastal Highway. 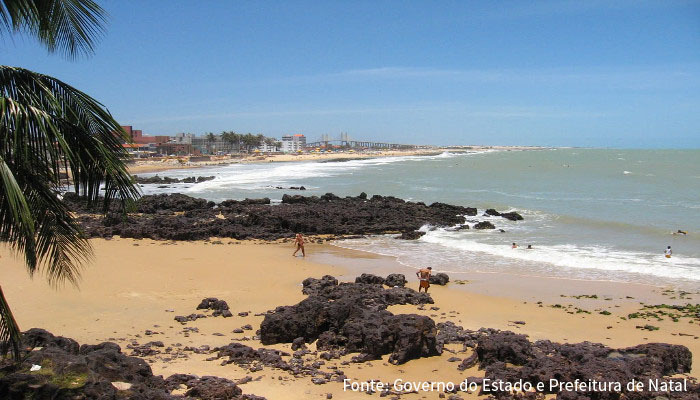 Ladeira do Sol can glimpse one of the most beautiful postcards of the city, the beaches of Artistas, of Meio, of Forte and Fortaleza dos Reis Magos.